There were tons of leaks released with Fortnite update v7.20 on January 15, and somebody found all of the challenges and rewards for the upcoming “Ice Storm” in-game event. 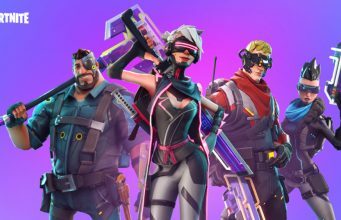 Fortnite data miners and leakers were busy on January 15 with the new v7.20 Fortnite update, with new information coming out about a new in-game event titled “Ice Storm” and possible hints towards Season 8. 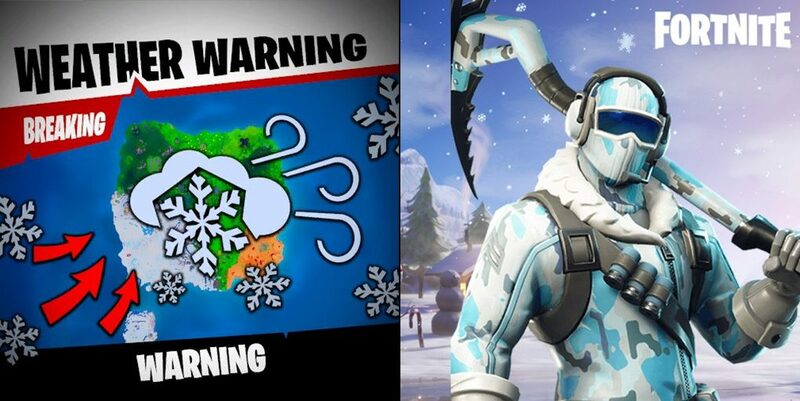 Fortnite leaker s1l0x was able to find information on the upcoming “Ice Storm” event including images, challenges, and some potential rewards on January 15. The leaker was able to find more information on the in-game event, including all of the challenges and their rewards. On January 16, s1l0x posted all of the challenges, their descriptions, and their rewards. The “Ice Storm” event will include 13 challenges and will reward players for completion with either a weapon wrap, glider, or experience. The challenges hint towards an in-game event similar to the Fortnitemares event that took place during the Halloween season, which included challenges and new monsters! Some of the challenges ask players to destroy members of the Ice Legion, Golden Ice Brutes and Ranged Ice Fiends. The “Ice Storm” challenges could hint towards a return of monsters in Fortnite, and maybe more than one according to the challenge tasks. Are you excited at the potential of another in-game event with challenges like Halloween’s Fortnitemares?